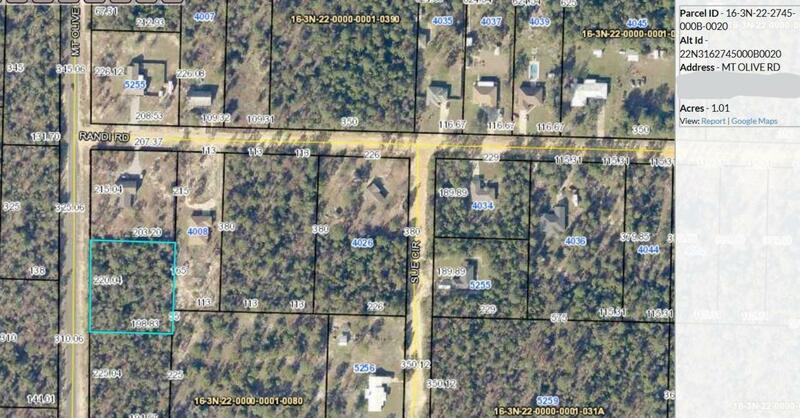 One acre level lot available. On established road. Near shopping and military bases. No metered utilities on property. Utilities available at road.